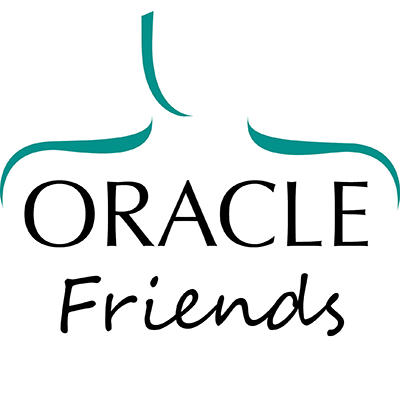 Join the Oracle community and become an Oracle Friend by making a regular donation to the charity by direct debit or online giving. 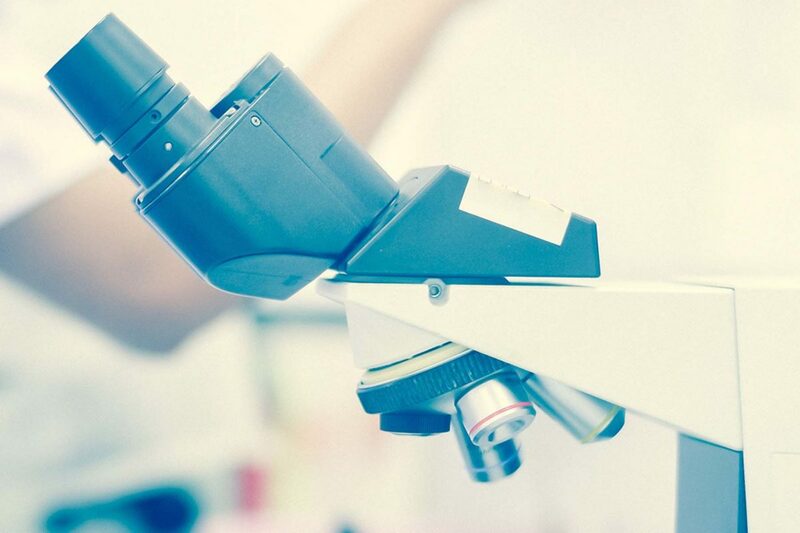 By making a regular donation, you can help the charity to plan for the future and commit funding to new head and neck cancer research projects while you receive the unique benefits of becoming an Oracle Friend. How do I become an Oracle Friend? You can set up a regular donation to Oracle in two ways; you can set up a regular payment here or by completing the form below to set up a Direct Debit. What benefits do I receive from becoming an Oracle Friend? By becoming an Oracle friend, you are helping Oracle Cancer Trust to be able to plan for the future. There’s minimal hassle - you can set up a monthly, quarterly or annual gift to the charity. What’s more, if you’re a UK taxpayer, you can sign up for Gift Aid to be added to your donation at no extra cost to you meaning that Oracle receives 25% extra on your regular donation. By becoming an Oracle friend, you’ll be joining a community of Oracle supporters committed to improving treatments for head and neck cancer. Friends also receive dedicated newsletters and invitations to attend exclusive events including behind-the-scenes laboratory tours. Add 25% more to your donation at no cost to you. A Gift Aid declaration allows Oracle Cancer Trust to claim tax back on eligible donations. It means that for every £1 you donate to Oracle Cancer Trust we can claim back 25p, at no extra cost to you. By ticking the "Yes" box, I am happy for all gifts of money that I have made to Oracle Cancer Trust in the past four years and all future gifts of money that I make, to be Gift Aid donations. I am a UK taxpayer and understand that if I pay less Income Tax & Capital Gains Tax in the current tax year than the amount of Gift Aid claimed on all of my donations across all Charities, it is my responsibility to pay any difference. Gift Aid does not cost you a penny more, but can add an additional 25p to every £1 you donate. When Oracle Cancer Trust receives a donation from a UK taxpayer, we're entitled to claim an amount of tax (calculated at the basic rate of income tax in that year) paid on that donation. Once you have given your permission for us to do this on your behalf, there is no need for you to do anything else. Would you like to dedicate your donation to anyone? Please tick the box to let us know how we can stay in touch. Your details are NEVER passed to a third party. You can unsubscribe from emails at any time by following the instructions in every email we send. "We are pleased to support Oracle in a regular way to show how grateful we are for all their hard work and dedication to us, the lucky patients who put our lives in their hands"